Whether it’s for passenger cars, light and heavy commercial vehicles or tractors – Schaeffler products of the LuK, INA and FAG brands will be found on the shelves at garages and distributors in newly-designed packaging in the future. A clear design, high quality product pictures, and an unmistakable brand allocation – the Automotive Aftermarket division of Schaeffler is now delivering spare parts and repair solutions in newly-designed packaging worldwide. A mix of the new and proven characterize the reworked design, which is being introduced in a step-by-step process to the product packaging of Schaeffler’s Automotive Aftermarket division. To optically underscore the high quality of the solutions they contain, the packages now have large, high-quality and photo-realistic pictures of individual products and complete repair solutions. 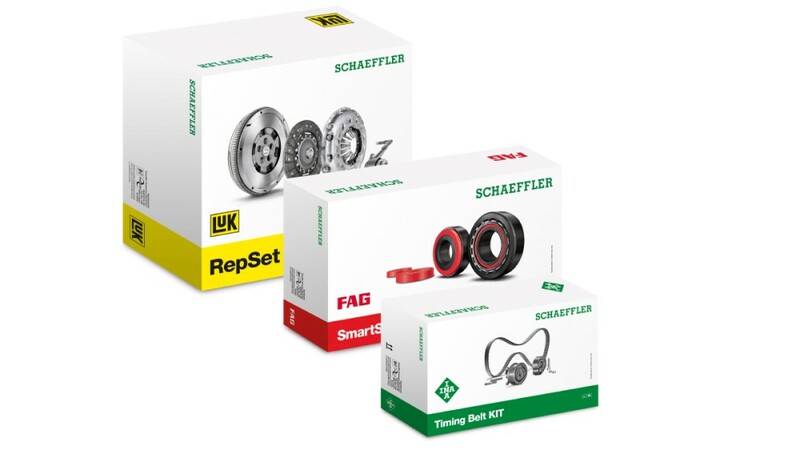 And for the first time, an additional focus has been put on the umbrella brand Schaeffler, which is prominently displayed directly over each of the product pictures. Each package has a band printed on it that ensures distribution partners and garages can continue to identify each product brand quickly. This band is the color of each product brand – LuK in its typical yellow, the INA brand in green and FAG in red. The product name on each package is in ten languages as well. In accordance with its sustainability strategy “Responsibility for tomorrow,” Schaeffler chose the materials and manufacturing of the new packaging with a focus on high environmental standards. All packages are easy to dispose of and recycle. 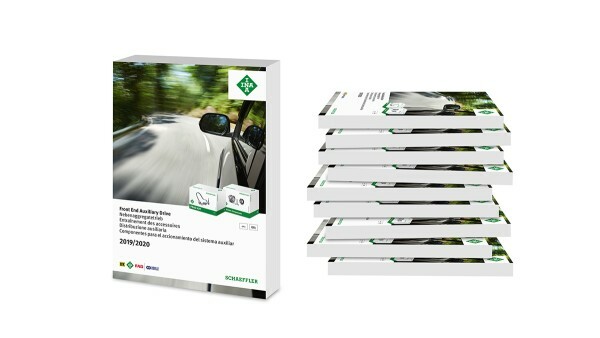 More information about the entire product portfolio of Schaeffler’s Automotive Aftermarket division is available at the online portal REPXPERT (www.repxpert.com). You can get firsthand information as well at the Automechanika Frankfurt, which will be held from 11 to 15 September 2018. Visit us in the Forum of Messe Frankfurt, stand A01 – learn more here: www.schaeffler.com/en/automechanika.